THE Imagine video, Lennon on the piano, looking into the camera making contact with each and every viewer. The song was almighty in itself yet the video pushed music over the edge giving it an emotional climax which still, to this day, pulls at heartstrings all over the globe. 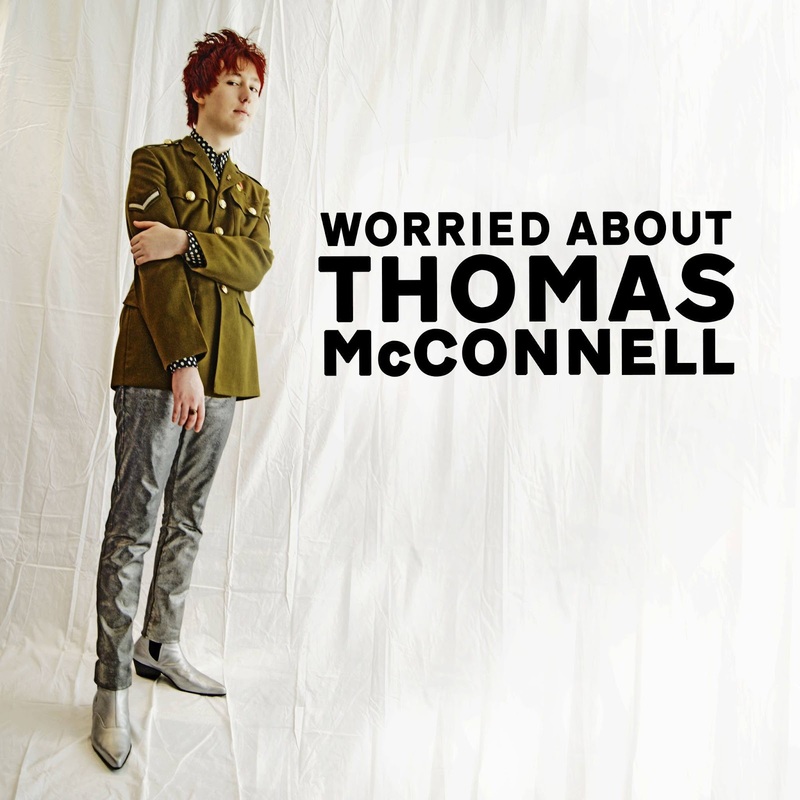 Well, a Music Manual favourite, Thomas McConnell has released his debut music video for track, 'John', providing a spell-binding back-to-basics side of music, bringing audiences to their knees, just like that famous Imagine video did and still does now. The simplicity and overall power of 'John' has a hold over you the moment you hear it, with its slow pace, the lull embedded within the vocals and harmonious tones beginning a rather solemn formation, leaving an audience paralysed for the duration. No longer than its begun, you feel yourself falling down a rabbit hole just like a scene in Alice and Wonderland, it has that common feature of psychedelia but also hints towards a 70's rock sound, amazingly confusing if you think about it but incredibly clever and most definitely worth the wait for new material. 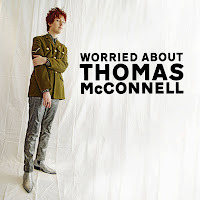 'John' features on McConnell's latest EP 'Worried About Thomas McConnell', available to download on 27th August.